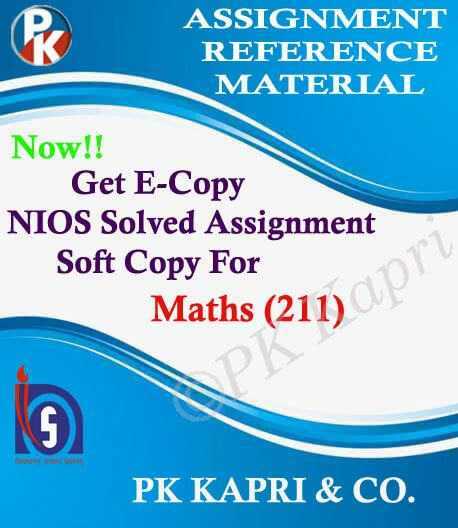 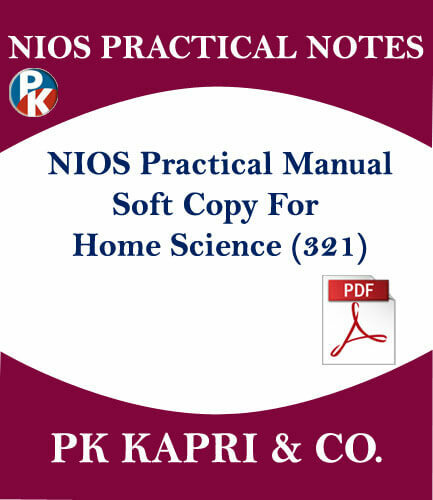 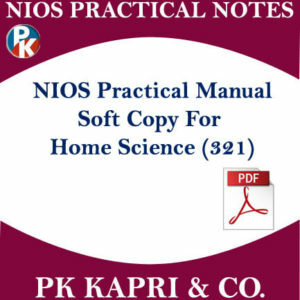 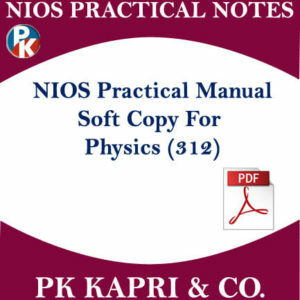 PK Kapri & Co. provides excellent and high quality coaching for NIOS And CBSE Board Students. For NIOS Students – 10th And 12th Classes, For CBSE Students – 1st to 12th Classes. 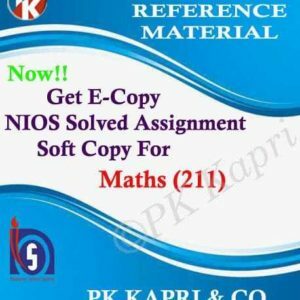 Our staff is well qualified and experienced to solve any doubts of students.